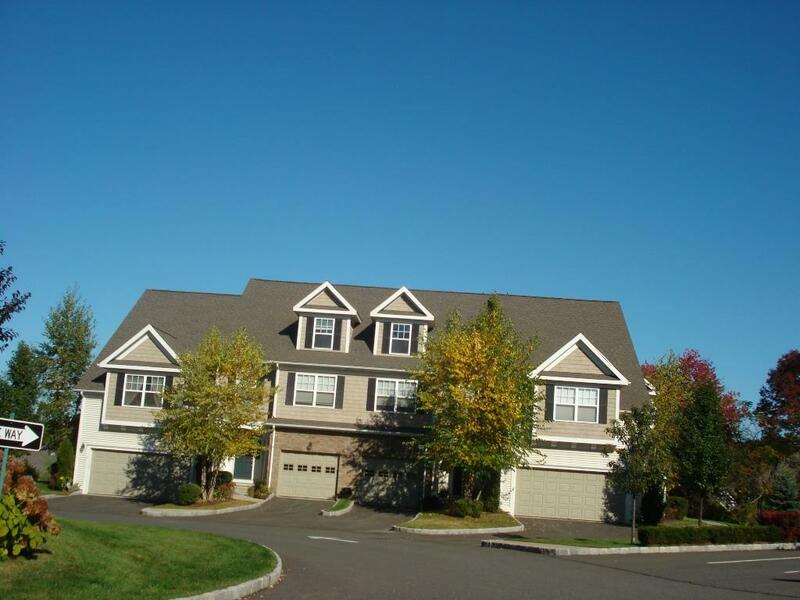 The Woodland Hills community in Danbury does offer a luxurious environment to call home. With 252 elegantly crafted townhomes set on a 65 acre site along the Bethel line, Woodland Hills offers 7 floors plans ranging from 2 bedroom 2.5 baths & 1 car garage to 3 bedrooms, 3.5 baths & a 2 car garage. The community is minutes from nearby shopping along Newtown & Federal Road, yet also ideal for commuting to lower Fairfield County as well as all points east & west. 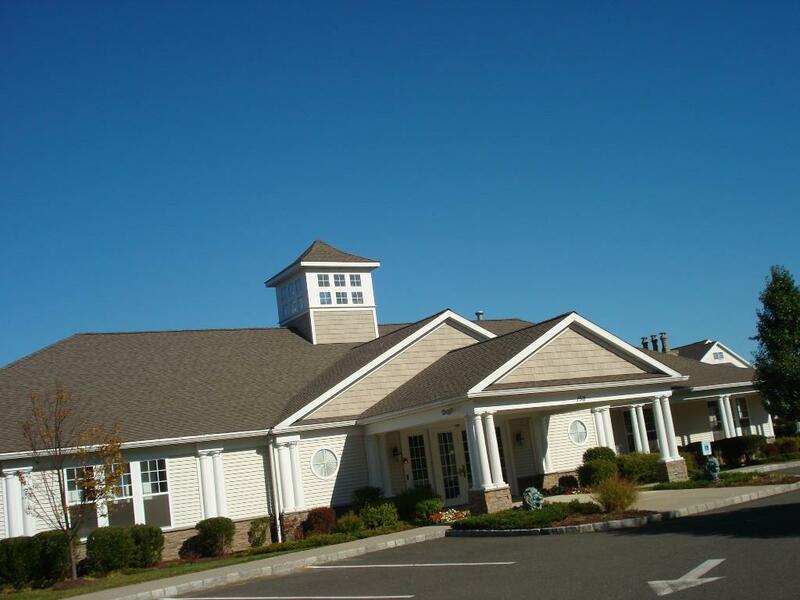 The main enternace is located at 1 Woodcrest Lane in Danbury,CT, off of Shelter Rock Road. The New York State line is only 15 minutes away by car, and there are several nearby train stations. 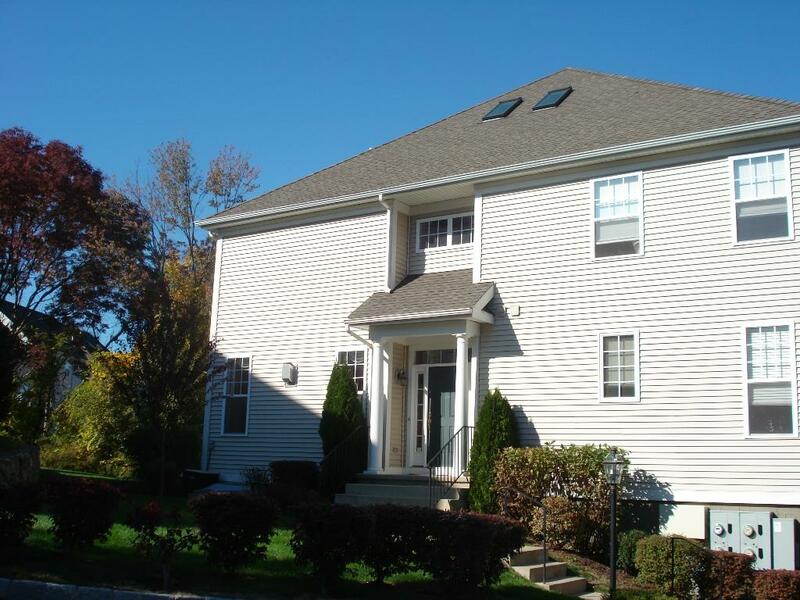 Completed in 2005, Woodland Hills is a one of a kind townhome community in the Danbury area and offers many special features to residents. If you are interested in this community, and would like more information real estate activity, please contact me today! There are typically units available to purchase and an occasional upscale unit offered for lease. Explore current listings below. 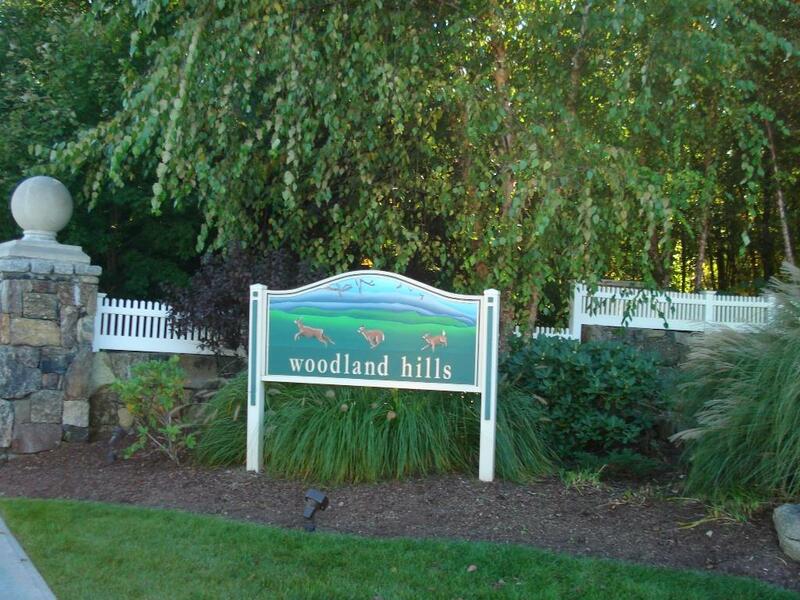 I have exprience with both purchasers and sellers in the community and would like the opportunity to help you with your real estate needs in the Woodland Hills community in Danbury,CT. This upscale community features many sought after amenties for residents. They include an heated outdoor pool, community center with full social, media, & party facilities and fitness center with indoor half court basketball. Additional benefits on living in Woodland Hills are tennis courts, walking trails & playground. 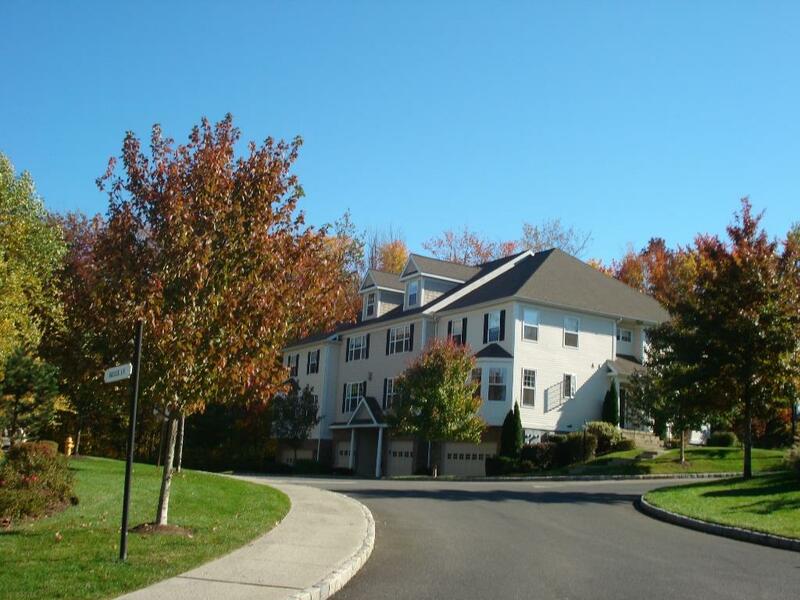 The Woodland Hills has become one of the top choices for condominium living in Greater Danbury & Northern Fairfield County,CT. With homes designed for comfort and a tranquail enviroment, Woodland Hills is the perfect spot to enjoy all that Greater Danbury has to offer.Please call Jonathan Hall-Realtor with William Pitt Sotheby's International Realty at 203-417-0523 or email me at danburyrealestate@gmail.com for any information about real estate for this premier townhome community in Danbury.